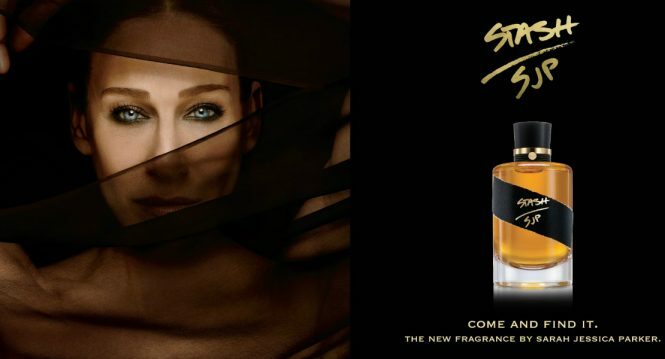 Born Lovely is the new version of the original Lovely by Sarah Jessica Parker. This exciting new fragrance is radiant and fresh with a touch of floral and woody scent. 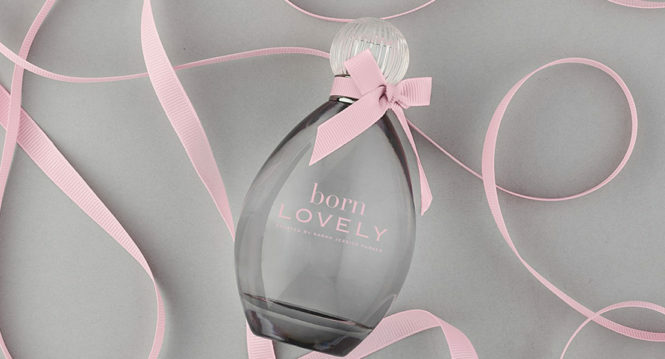 Born Lovely has a unique combination of peony, mandarin and cassis as top notes. The heart of the perfume is a mixture of honeysuckle, freesia and orange blossom. Base of the perfume is an exotic mixture of cedar, patchouli and caramel.